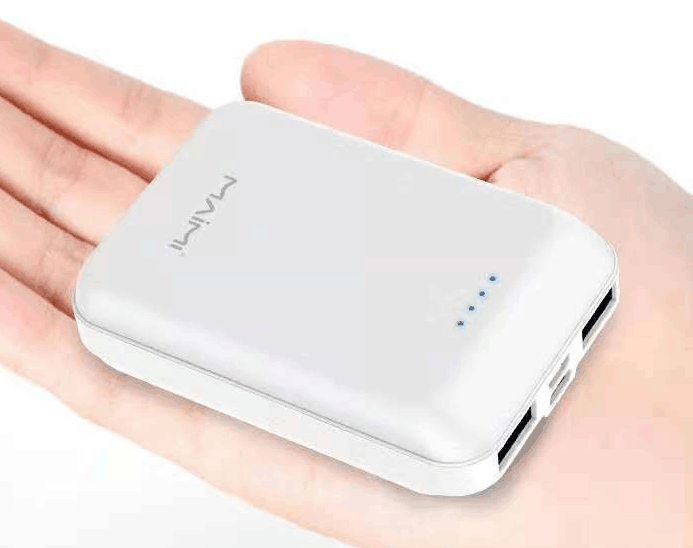 Power Bank Mini : Small and Powerful , can easily hold in hand or fit into pocket. You can recharge your power bank in the way you want, type-C port or micro USB port. 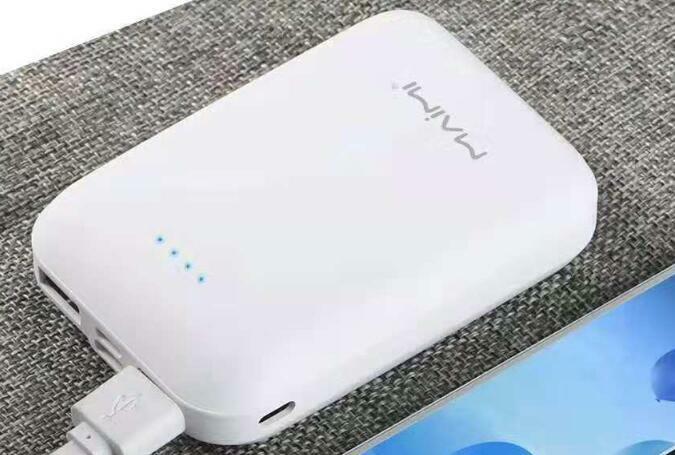 Best Budget Power Bank : Slim body make it easy to put it in your pocket or back pack when phone battery dead during travel roads and outdoor sports. Power bank batterie supports over-charged, over-discharged, over-voltage, over-current and short circuit protection, perfectly protects your digital devices from charging accident. When fully charged, the power bank will auto stop charging, perfectly protects your devices from charging accident. This power bank batterie is a tiny, great value charger that will give a full charge to most smart phones. 2, this best budget power bank has lightweight, easy to carry, only There is a normal cigarette case size. 5, gift box all plastic packaging high-end packaging! Looking for ideal Power Bank Mini Manufacturer & supplier ? We have a wide selection at great prices to help you get creative. All the Best Budget Power Bank are quality guaranteed. We are China Origin Factory of Power Bank Batterie. If you have any question, please feel free to contact us.